As the new school year approaches and time has been taken to refresh and refocus, it is important to begin by articulating thought to the purpose and role of a teacher librarian. Two essential aspects of a teacher librarians role include reading and information literacy. 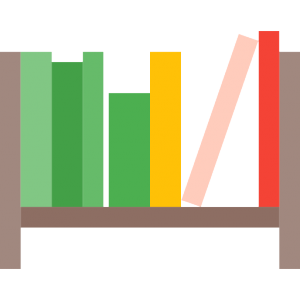 This Post focuses on reading and highlights plans to ensure reading is fundamental to all students K-6. It is appropriate to start the year with a reading action plan, in 2018 there was a significant decline in library visits which had a negative impact on borrowing numbers and scope of books loaned in the upper primary years. It is important to note that the decline was linked to a restructuring that incorporated inquiry learning blocks for Years 5 and 6. The new structure removed the more traditional library lesson and regular borrowing/reading time. In 2019, Years 3 and 4 are scheduled for such change and the concern for a negative impact on exposure to books and time scheduled to visit the library to browse, borrow and read are of utmost importance. The recent work of Margaret Merga and Saiyidi Mat Roni provides practical ideas and strategies to ensure teacher librarians are proactive in encouraging continued reading beyond students reaching reading independence. Merga’s work is highly admirable and provides clear direction for all educators concerned for student reading. It is specified that it is essential for educational institutions to promote and support youth in the development of regular reading practices. The action plan to follow is based on a select few of Merga’s recent research papers. I look forward to reading Merga’s newly released book Reading Engagement for Tweens and Teens: What Would Make Them Read More? in the coming weeks and extending my learning journey. Focus on reading is a broad concept, in order to construct an action plan the specific area of interest is based on book reading – including fiction and nonfiction, and how the school library can support this. Although book reading is essential K-6 and beyond, it is necessary to promote reading for primary students in Years 3-6 due to the recent restructure in my workplace. Fortunately, the research of Merga concentrates on this age range which involves students who have reading competence. An action plan incorporates three elements – specific tasks, time frame, and resource allocation, to follow are initial ideas to execute. 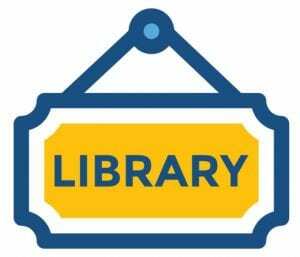 Review the 2019 timetable for classes K-6: does each class have a scheduled regular session to visit the library for the purpose of browsing, reading, being read to and introduced to suitable books, and borrowing? If yes, terrific, if no, immediate follow up with key participants to stress scheduled time will be essential. Continually ensure the library collection is up to date and appealing to students. Fortunately, the fiction library collection has just had a stocktake and several books were deselected, there are also numerous new books ready to offer providing a sound range of choice. However, it would be beneficial to conduct a survey to gain student feedback on the collection and plan accordingly. Teach and promote strategies to assist students to find engaging books. As noted by Merga many students did not have strategies helpful for finding books. “Children need to be explicitly taught choosing strategies”(Merga 2017b, p.220). 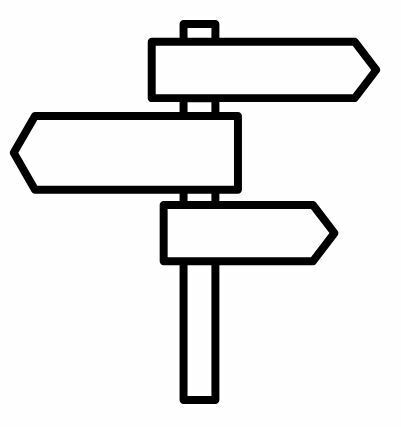 Three key factors linked to choosing strategies involve “familiarity, complexity and interest” (Merga, 2017a, p.624-626). Inform parents of the importance of encouraging and supporting their children to continue reading, make time for reading and reading together (Merga, 2018b). Administer and provide summarised reports to class teachers of what their students are reading. It is important to note that the focus is not just on the borrowing statistics but looking at what the students are reading. A summarised report on borrowing by students would be valuable information for teachers during parent meetings. Library catalogue systems offer a wide range of reports, taking time to investigate is something that I plan to perform more regularly as a disappointing report at the end of a school year is not greatly helpful or encouraging. 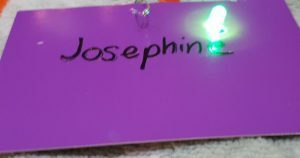 "Children's perceptions of the importance and value of reading can influence their motivation to read." Merga, 2018a, Abstract. Promote ‘reading will’ to teachers – propose to share key findings in a staff meeting, share a selection of quotes by Merga during Term 1. “Reading needs to be more successfully presented as a valuable and enjoyable recreational pursuit, with ongoing importance beyond independent reading skill acquisition.” Merga, 2018a, p. 148. Meet with key participants at school. 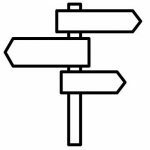 In 2019 we have a new Head of Primary commencing having a constructive meeting will be helpful in relationship building. Present the case to teachers formally and informally – courage and subtle persuasion will be necessary. Continue to read Merga’s work and related research. Survey students to gain feedback. Utilise library catalogue reports and statistics. Keep the library collection updated, fresh, accessible, exciting and appealing. 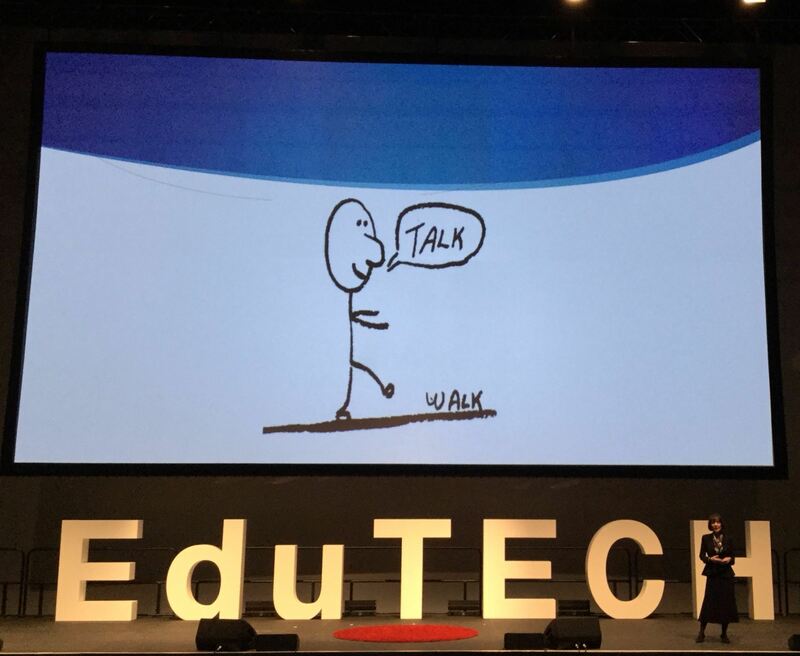 In 2017 I presented at the Australian School Library Association (ASLA) Biennial Conference – Challenge to Change. 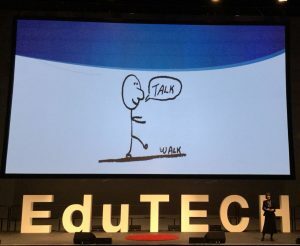 My presentation and paper can be found via a previous blog Creating a Community of Readers – Our purpose is to make a difference. In reviewing the presentation and paper I was very happy to see reference to Merga’s earlier work, it is obvious Merga’s research will guide and influence teacher librarians and educators in the coming years. 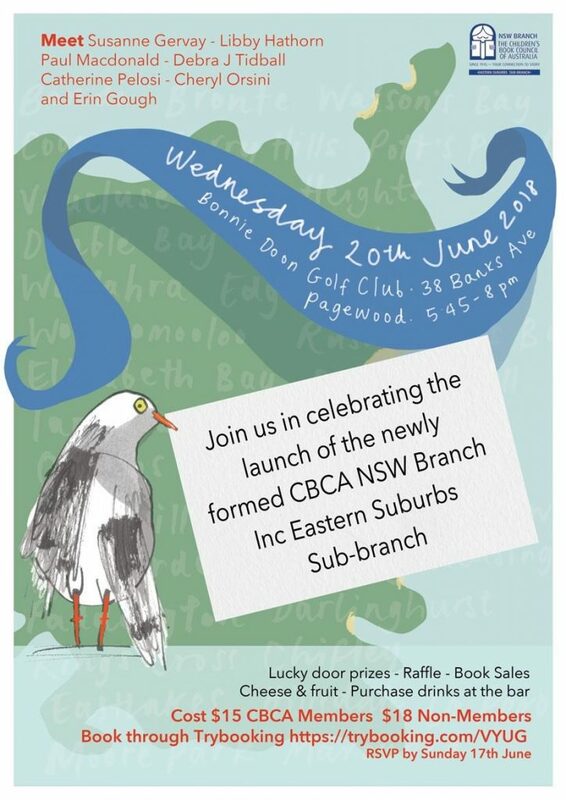 CBCA NSW Branch Inc Eastern Suburbs Sub-branch: Launch night! 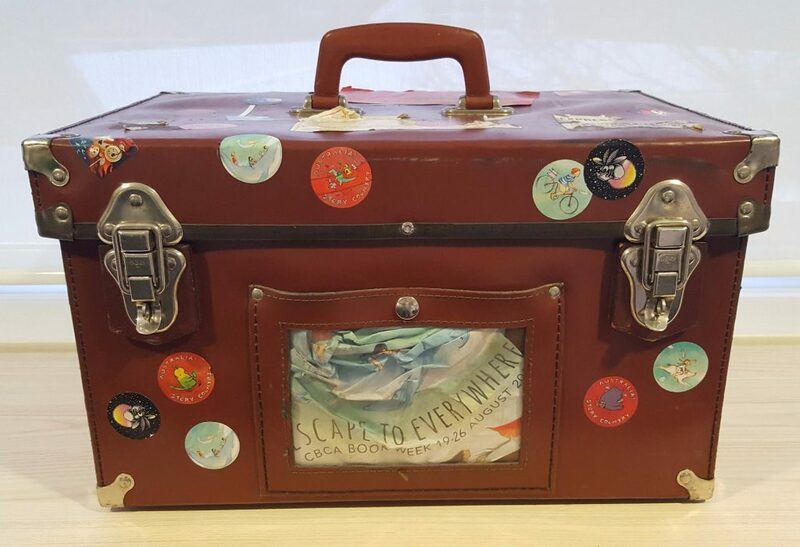 At the end of last year, I attended a meeting about an idea of forming a sub-branch of the Children’s Book Council – NSW Branch to provide for the Eastern Suburbs of Sydney. During that meeting, we decided to make it a reality and formally started the creation of the CBCA NSW Branch Inc Eastern Suburbs Sub-branch. During the initial meeting I was voted in as the Secretary, we have had three Committee meetings and next month we are holding a launch night. 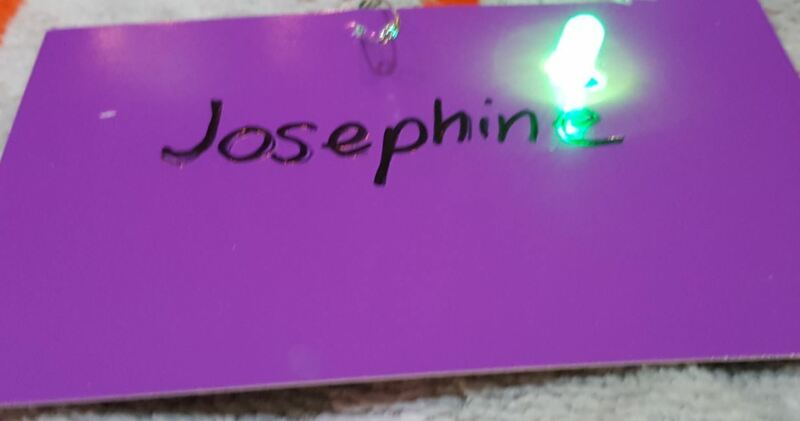 So far it has is a very positive experience, we have been very busy making plans for the launch and a children’s event that will be held in October this year. I am very proud of our invite flyer designed by Cate James. It would be wonderful if you could make it to the event! 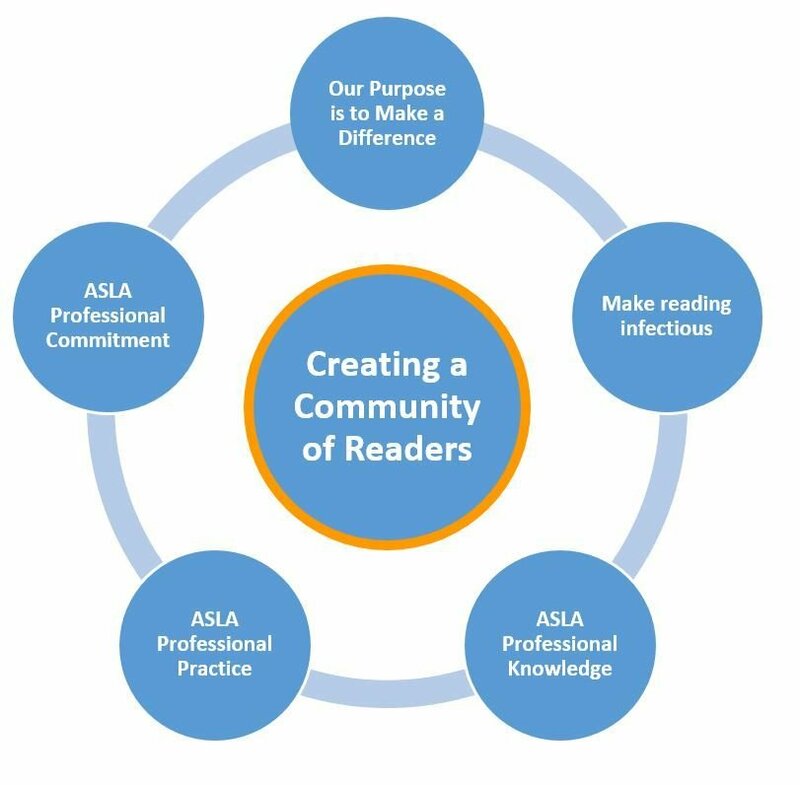 Creating a Community of Readers was a presentation at the Australian School Library Association (ASLA) Biennial Conference – Challenge to Change, 13-14 July 2017. Details of the presentation are provided in a previous Post. SCIS Connections 102 Read, respond, celebrate article PDF. 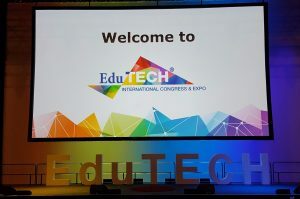 How impressive it was to have Professor Carole Dweck open the EduTECH Conference and share her learning of the importance of a Growth Mindset. A Growth Mindset is important for young and old and should be encouraged by educators. 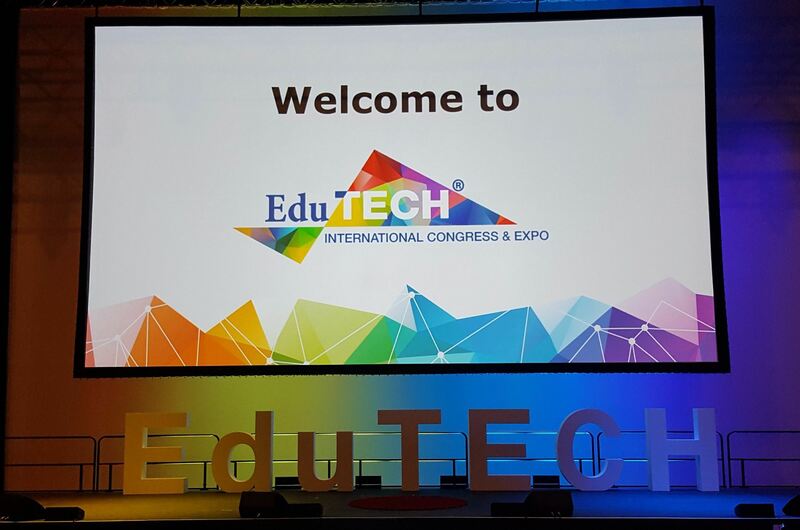 Key takeaways included: mindsets are dynamic, intelligence can be developed, a Growth Mindset can be a long journey, mindsets matter – students who embrace a growth mindset do better in all areas of study. It is difficult to always be in a Growth Mindset – triggers such as criticism, environmental factors, difficult situations where you struggle can send you into a Fixed Mindset. In education it is important to understand triggers, to think about how this affects you and others, set small goals for yourself. In order to transform a Growth Mindset to students it was advised to allow for student input, to focus on learning as a process, understand struggles, share challenges, use the word yet. Allow for failure, it is part of the learning process encourages effective learners and contributors to our society.